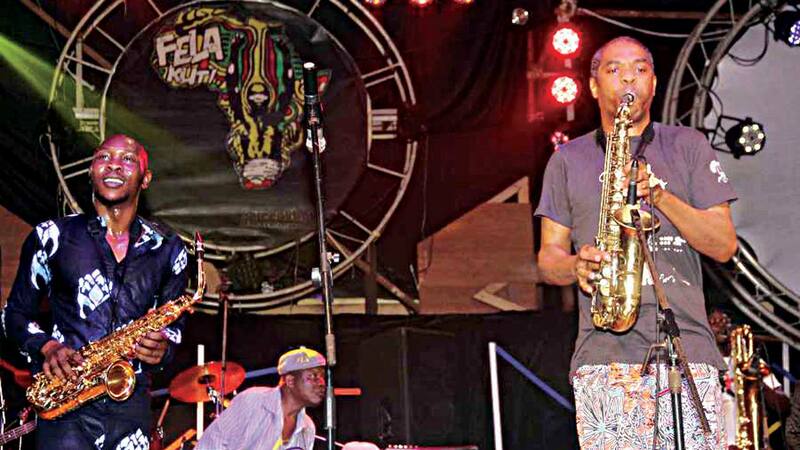 All is set as Femi Kuti and his kid brother, Seun both afrobeat acts will headline the much talk about Felabration Music Night being put together by Glenfiddich in collaboration with the organizers of the annual Felabration celebration. Bill to hold on Friday, October 13, at the Balmoral, Federal Palace Hotel, Lagos, the afrobeat event, will feature other acts including Bez and Nneka, amongst others to deliver an unforgettable afrobeat music experience like never before. 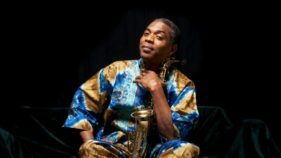 Starting out from his father’s band, afrobeat legend and Grammy award nominee, Femi Kuti, has established himself as an artiste independent of his father’s legacy and massive success. He gone on to forged his own path, fussing jazz and funk music into afrobeat genre, and he is recognised worldwide and respected in the international music scene for this innovation. Seun’s musical drive and passion sets him apart from his contemporaries. He continues to preserve and adopt his father’s legacy by digging deep into African heritage, traditions, and everyday life struggles as well as social and political issues. He has gone on to create his own path by adding and transforming afrobeat with his evolving personal music signature.As a multi-instrumentalist, singer, composer and songwriter, Bez has created his own rulebook as an alternative soul artiste. Pursuing an unpopular genre of music, opening a door for others to follow, Bez has reached great heights and has proved to be a maverick in his own right. She continues to gain international recognition with her powerful and stimulating performances across the globe.With thrilling and electrifying performances, it would be an unforgettable night as these four acts, who have all been influenced by the Abami Eda (weird one), Fela Anikulapo Kuti in one way or the other, will demonstrate the celebration of Glenfiddich’s key values — ingenuity, purpose, charisma and mastery. Since its establishment 129 years, Glenfiddich has lived on its own terms, setting its own standards, particularly the new standard in scotch, and created the first single malt category. As a brand, Glenfiddich has never followed where the path leads, instead it thread where there is no path, and often leave a trail for others to follow. It is against this backdrop that the Felabration Music Night is centered on the Glenfiddich Mavericks campaign, which aims to celebrate people who have made exceptional efforts to forge their own path, adopt unconventional creative thinking and have excelled in their own space.